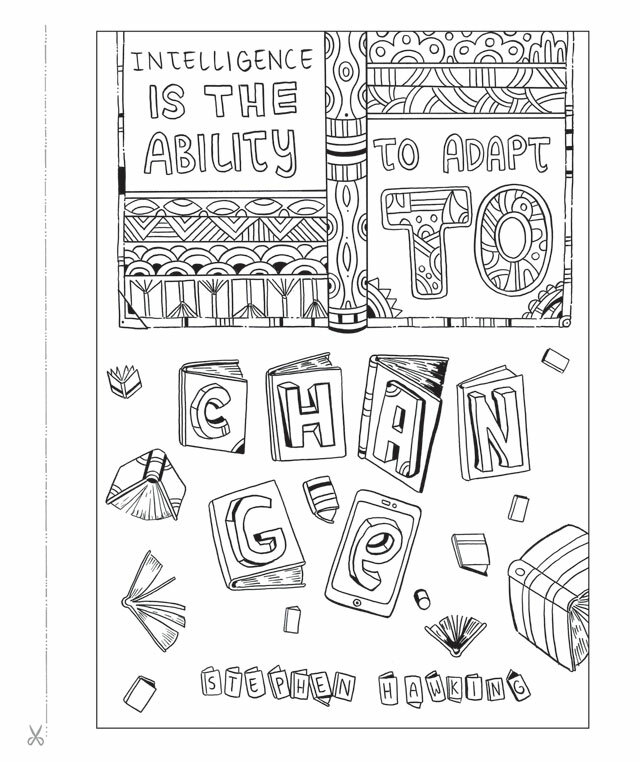 Reflect on the wisdom of the world's great thinkers while colouring in the beautiful hand-drawn illustrations of Huffington Post blogger and Zen Buddhist practitioner Mike Medaglia. 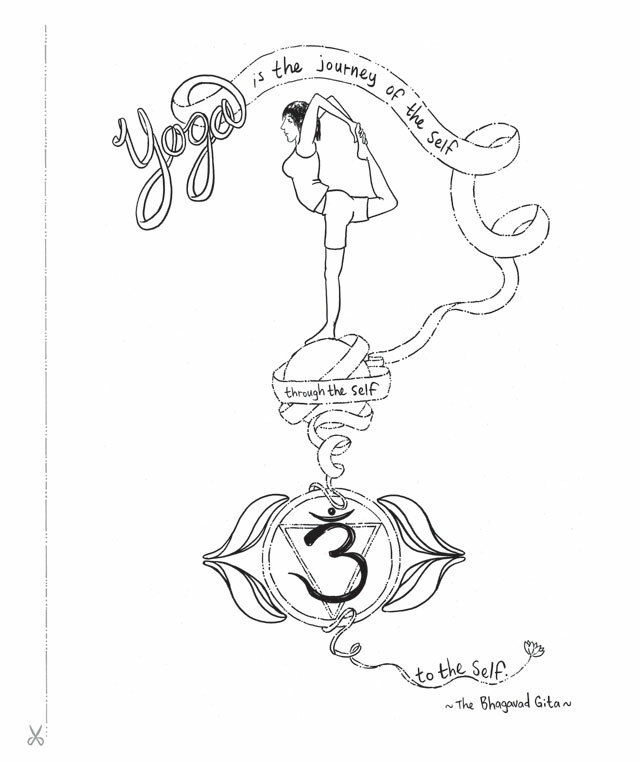 The 52 illustrated meditations within this book will leave you inspired by the words of thinkers from Gandhi to Virginia Woolf, soothed by the meditative act of colouring and empowered by a more mindful, calm and creative approach to life. 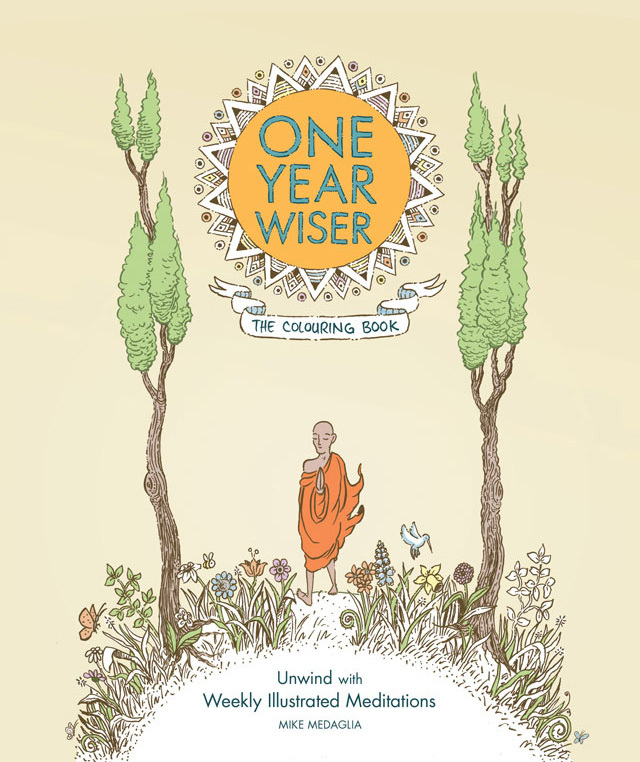 One Year Wiser: The Colouring Book will fire your imagination, improve your focus and help you stay creative, positive and relaxed.